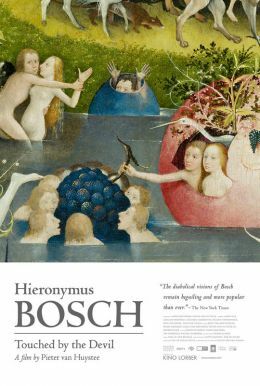 In 2016, the Noordbrabants Museum in the Dutch city of Den Bosch is holding a special exhibition devoted to the work of Hieronymus Bosch, who died 500 years ago. This late medieval artist lived his entire life in the city, causing uproar with his fantastical and utterly unique paintings in which hell and the devil always played a prominent role. In preparation for the exhibition, a team of Dutch art historians crisscrosses the globe to unravel the secrets of his art.